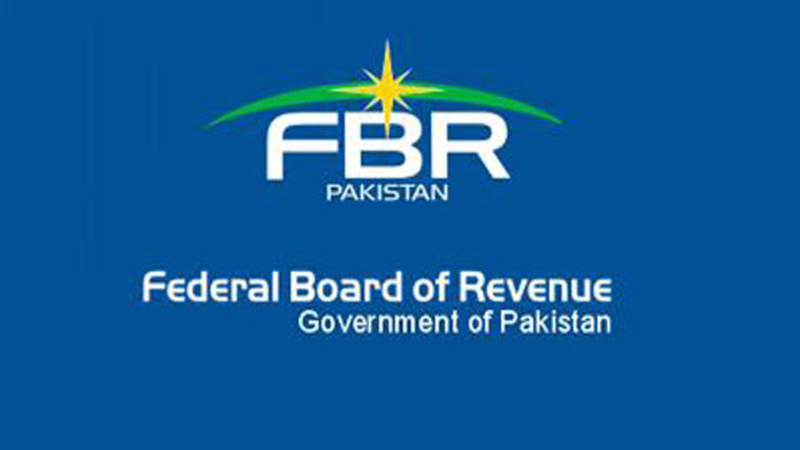 The Federal Board of Revenue (FBR) has directed the Customs authorities to release smuggled mobile phones, which have been seized or voluntarily presented to Customs authorities after the January 15, 2019, on payment of 10 percent penalty on the amount of duty and taxes. The FBR, in a notification stated that mobile devices with SIM or IMEI functionality brought into Pakistan in violation of the provisions of clause (s) of section 2 of the Customs Act, 1969 i.e. smuggled, which have been seized or voluntarily presented to Customs authorities after the January 15, 2019, shall be released on payment of applicable duty and taxes along with imposition of fine equivalent to 10 percent of the amount of duty and taxes involved thereon. For the purpose of adjudicating these cases, FBR has empowered the Additional Collector of Customs to exercise the powers of the Collector of Customs. Similarly, the Deputy Collector and Assistant Collector of Customs are empowered to exercise the powers of the Additional Collector of Customs. As per directives issued by Federal Government regarding extension in timeline for registration of mobile devices under Pakistan Telecommunication Authority (PTA) Device Identification Registration & Blocking System (DIRBS), all mobile devices which are already activated on cellular mobile networks within Pakistan by 15th January, 2019 shall remain operational without service disruption. Even non-compliant devices in operation prior to this date will be tied to these numbers and will remain operational till the useful life of the device. PTA developed/established Device Identification Registration & Blocking System (DIRBS), in line with Telecom policy 2015, issued by Ministry of Information Technology & Telecom, section 9.6 with the aim to curtail the counterfeit mobile phone usage, discourage mobile phones theft and protect consumer interest. Earlier, the FBR had amended Customs General Order 12 of 2002 through a Customs General Order 7 of 2018 to destroy the mobile phones which are not white-listed in Device Identification Registration Blocking System (DIRBS). The FBR had also directed the customs authorities that only confiscated phones from PTA would be auctioned by customs authorities.